Toyota’s power block on the CBS Sports Spectacular features many of the Team Lucas series racing portfolio: the Lucas Oil Late Model Dirt Series, Lucas Oil Off Road Racing Series, Lucas Oil Drag Boat Series and Lucas Oil Pro Pulling League. Toyota also supplies Toyota Tundra safety vehicles, has two event title rights and an on-board camera program in Lucas Oil Off Road Racing Series and had a strong on-site presence in the Lucas Oil Chili Bowl Nationals presented by MAVTV, which was held in January in Tulsa, Okla.
Toyota began its involvement with Team Lucas with the Lucas Oil Off Road Racing Series in 2009. Toyota also sponsors Morgan Lucas Racing in the NHRA Mello Yellow Drag Racing Series. “We like what we got out of the NHRA with Morgan’s team,” Brown said. Toyota also receives exposure on the Lucas Oil Off Road Racing Series broadcasts on SPEED, the CBS Sports Network and NBC Sports Network. Including re-airs, there are 148 total hours. 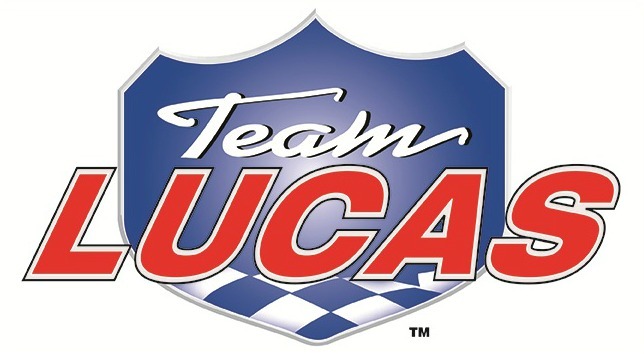 Lucas Oil Products, Inc. is a world leader of high performance lubricants and problem solving additives and produces and markets 100 unique products in twenty six countries around the globe. Its television production arm, Lucas Oil Studios, maintains its own high definition production studio and produces more than 300 hours of programming for CBS, CBSSN, NBC, NBCSN, SPEED, FUEL and the Lucas owned MAVTV American Real Network.